The year 6 pupils have been creating their own websites on the subject of staying safe on the internet. Click on the links below to see what they have done. 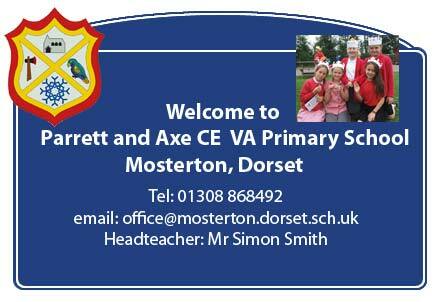 Lulworth absolutely loved studying the Vikings during the first half of the Autumn Term. The unit of work culminated in a battle using their very own, hand-made Viking shields! The Year 6 went to Widemouth Bay this April for their residential trip. Here are just a few of the things they got up to. The whole school have been learning about keeping safe on the internet. Recently we have been dissecting pig’s hearts to learn about the different parts. Lulworth have been learning about physical changes in older age in science. They made model bones from a child and older adult and explained how they were different.